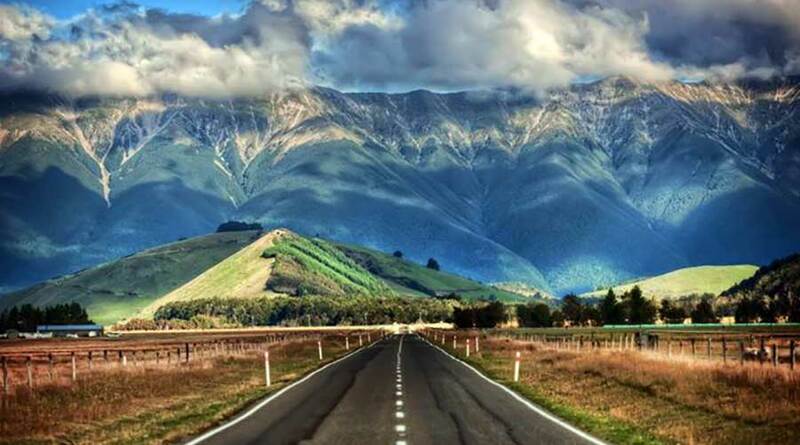 New Zealand is a well kept secret. Tucked away at the bottom of the Pacific, to the East of Australia, our country of 4.7 million is a growing mix of cultures, interests and economic drivers. 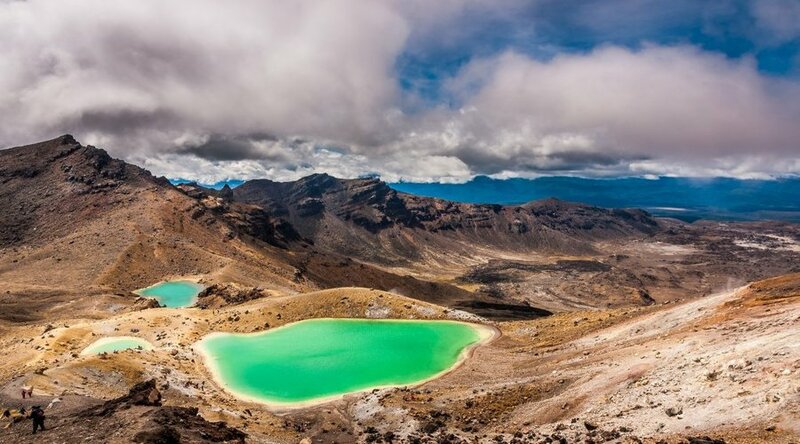 The country which part of the British Commonwealth, is made of two main islands (with clever designations of North Island and South Island) as well as smaller islands and protectorates. 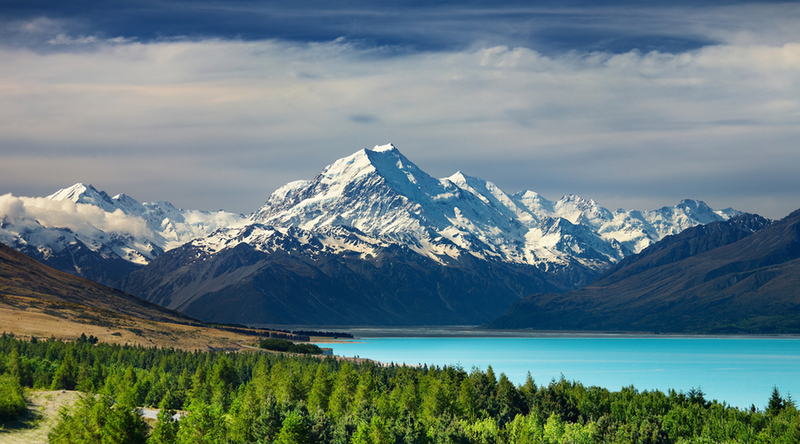 Generally speaking, Kiwis are gregarious and renowned triers – the first to successfully climb Mt Everest, the first country to give women the vote – and home of Xena and Lord of the Rings, being just a few of the bragging examples. And of course, the recent winners of the Americas Cup! Aside from being a country that values being adventurous, we are known for being clean and green (and vigilant about being so), and our obsession with Rugby (All Blacks!). 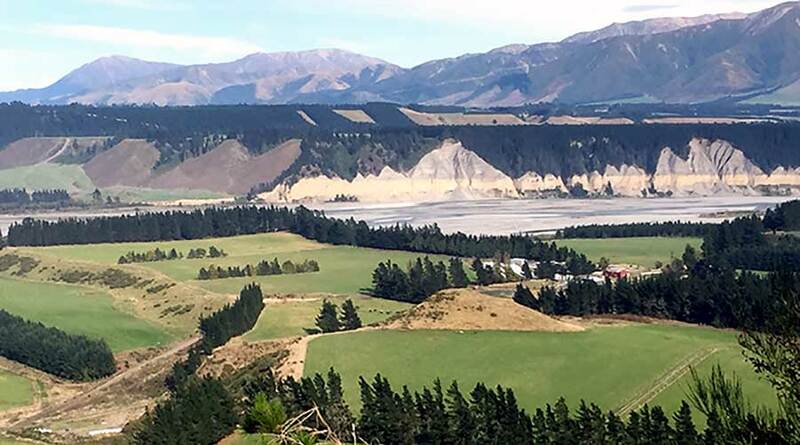 New Zealand dairy farming is largely intensive farming, offers a variety of company structures (sharemilking, owner/operator, corporate), production systems and milking shed types (rotary bail and herringbone). The majority of New Zealand’s population is within the North Island along with its capitol, Wellington, to the south of the Island, and its biggest city, Auckland, located in North Central. 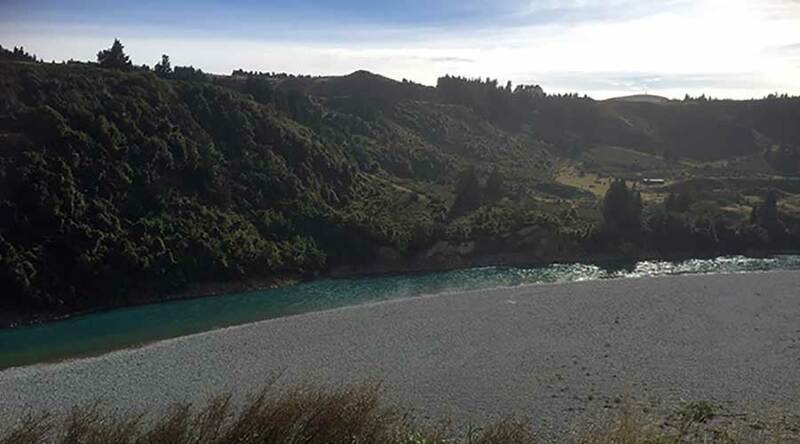 The Island is largely known for its beaches, with the black sand to the west and array of gorgeous islands (Waiheke, Kawau and Great Barrier to name a few) to the East. Auckland, also called the City of Sails, has a significant sailing community and host of two Americas Cups. It’s also known for its volcanos – there are 48 within 25kms of the central city…all inactive! While New Zealand overall is growing, Auckland is experiencing huge growth which is presenting infrastructure challenges but also big resource requirements (and overseas worker opportunities) for construction and roading professionals of all skill and qualification levels. 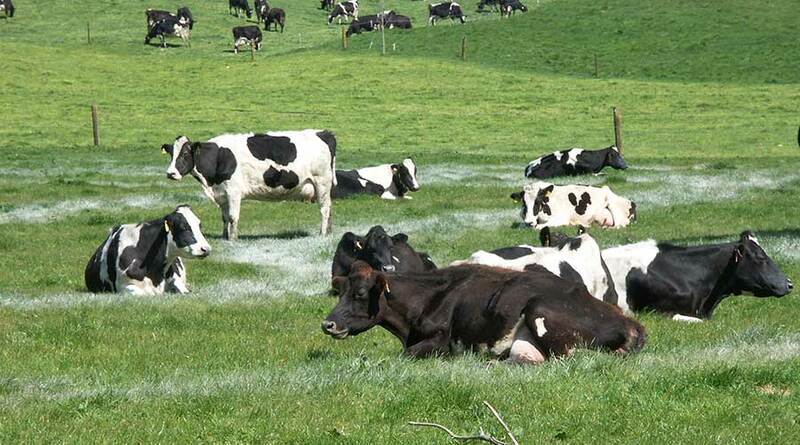 The North Island is also home to 73% of the dairy farm herds with the Waikato representing the majority. 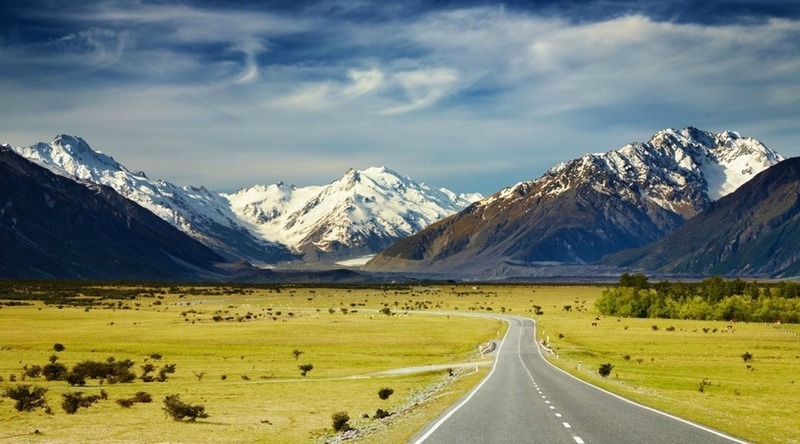 While the North Island is the most populous, and has the beaches and volcanos, the South Island has the awe inspiring inland mountainous landscapes. As such, it’s a mecca for climbers and skiers, particularly a draw for those wanting to train and vacation during the northern summer. 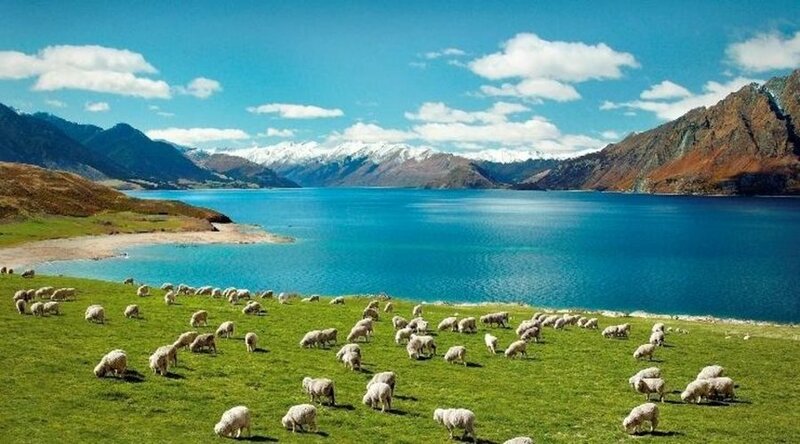 South Island is a blend of heritages: its largest city Christchurch offers a British feel and 2nd largest city, Dunedin, which was settled by Highlanders after the Highland wars, has a strong Scottish influence. Abel Tasman, in the northern region, was originally discovered by the explorer of the same name who was also responsible for giving New Zealand its name (Nova Zeelandia). 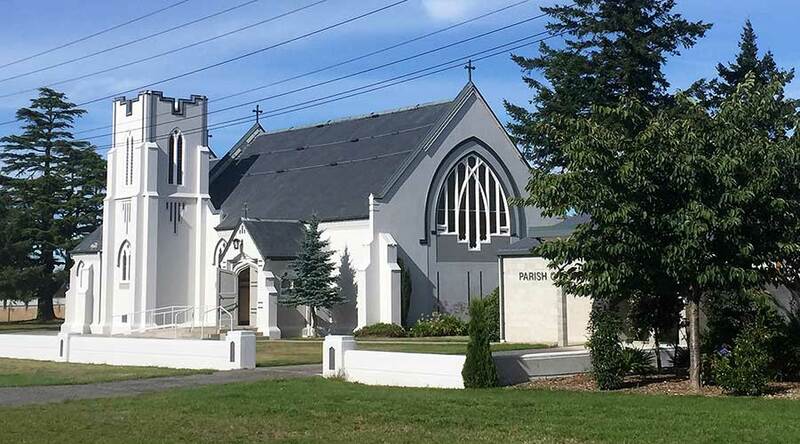 There is a tremendous amount of construction and infrastructure development happening in the Christchurch area following the 2011 earthquake. 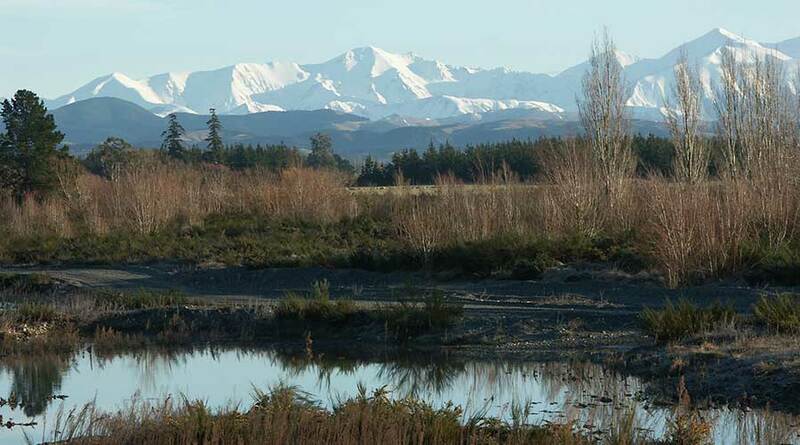 And while the number of farms and sizes of herds are fewer than those in the North Island, the sprawling and picturesque South Island dairy farms used some of the more advanced technologies, systems and best practices. Additionally, they are home to a growing number of migrants (notably Filipino, Sri Lankan, South Americans and Irish) who have become invaluable to the workforce. 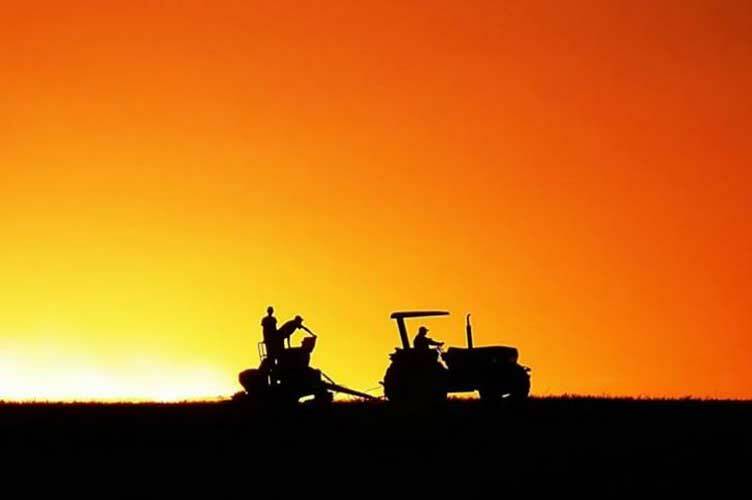 These farms are also short term homes to an array of backpackers who want to earn money, gain experience and be in a position to explore the surrounds in their off time hours.